The French maker of power line communications chips says its technology is more versatile and uses less power than rivals. Could French utility EDF, which is an investor, also become a customer? Watteco has big plans for its little power line communications chips. The decade-old French company says its technology for carrying data over existing power lines has more flexibility and uses less power than other such technologies – about 100 times less power, to be specific. Power line communications uses existing power lines to communicate between utilities and their customers. It's more common in Europe, where vendors like San Jose, Calif.-based Echelon Corp. have seen millions of meters deployed with the technology (see Echelon Expands Euro Smart Meter Biz). Currently, Watteco's technology is being used in a few settings like controlling streetlights in Paris, said Didier Boivin, marketing vice president. 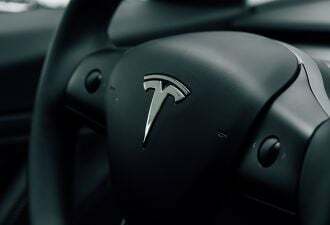 It's also supplying its technology to French electric systems giant Schneider Electric, which is also an investor in Watteco, he said. Watteco has raised about €6 million ($8.8 million) in venture capital, he said. Another investor is EDF Energy Nouvelles, which is part of the 35-million customer French utility EDF, Boivin said. That could represent a significant opportunity for Watteco. EDF has said it wants to hook up all of its customers with smart meters, and has said it prefers power line communications to do the job, according to Ben Schuman, analyst with Pacific Crest Securities. Next year, EDF plans to launch a 300,000-meter test run using meters from Itron, Landis+Gyr and Slovenian meter maker Iskraemco, then begin a broader rollout in 2012 to eventually meter every customer, Schuman said. 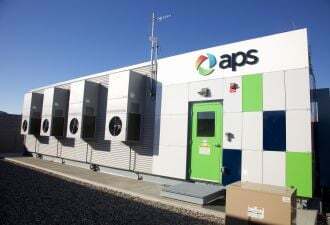 As for the power line communications technology EDF will use, "They're looking to vendors other than the meter vendors" to develop a proprietary technology, he said. "It would not be far-fetched at all that a French PLC company would have a leg up." Watteco is "working with EDF, and they have been looking at our technology," Boivin said. But "as of today, nothing has yet been deployed with them... it's still too early to say what will happen," he said. But 35 million is a lot of meters, and the potential for being involved has power line communications technology companies quite interested. The team of Irvine, Calif.-based Maxim Integrated Products and France's Sagem Communications announced early this month that they're also working with EDF on an IP-compliant power line communications technology. In North America, on the other hand, more utilities are opting for wireless solutions, often using radio frequency mesh radios owned by the utility, though public cellular networks are seeing some increase in interest (see RF Mesh, ZigBee, Top North American Utilities' Smart Meter Wish Lists). But smart meter maker Aclara does have millions of endpoints using its the TWACS (two-way automatic communications system) power line carrier technology, spread out in deployments with PPL, Puerto Rico Electric Power Authority and smaller electricity co-ops (see Will Smart Grid See a Push for Power-Line Networking?). And Echelon has landed an initial $15.8 million contract with Charlotte, N.C.-based Duke Energy that could expand to $150 million for a multi-million meter deployment in several states (see Echelon Expands Smart Meter Contract With Duke Energy). Watteco opened an office in Santa Clara in May to get closer to North American markets. It is also a member of the ZigBee Alliance, the group of companies that support the leading North American wireless protocol for connecting in-home energy devices, as well as the HomePlug Powerline Alliance, which is developing a power line carrier standard to mesh with ZigBee. Watteco's Watt Pulse Communications (WPC) product also is internet protocol (IP) compliant, which might endear it to Cisco System's "IP everywhere" smart grid networking plans (see IBM, Cisco Look to Tie Up Smart Grid Partners). Watteco is a partner in Cisco's newly announced smart grid ecosystem group, and demonstrated its WPC product at Cisco's booth at the Platt European Smart Grid Strategies Conference in Berlin earlier this month. Cisco, in turn, is working with Duke Energy, Florida Power & Light and Pacific Gas & Electric in the United States, as well as Yellostrom in Germany, and has said it will soon announce a project with a 600,000-customer Canadian utility (see PG&E Asks Cisco to Help Make 75K Businesses Energy Wise). 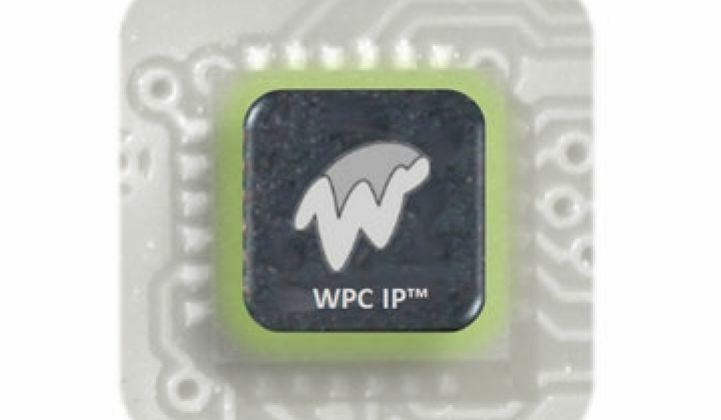 Image of Watteco's WPC IP chip via the company.